Hosted by VPAS Director of Senior Services in Harrisonburg and Rockingham County, Beth Bland. Listen to a podcast of the Jan. 29 show, featuring special guest and VPAS Executive Director, Jeri Schaff. are turning 65 but don’t plan to retire, join Jeri Schaff for “Medicare 101”. included will be facts about enrolling in Social Security Retirement benefits, full retirement age, working and receiving Social Security, and where to get more information. available, registration is requested by April 23.
at 540-261-7474 or register here. Back by popular demand! Join friends and family for this special summer celebration hosted by Rotary Club of Broadway-Timberville. All the fun from last year plus more food! Live music, inflatables, food trucks, wine, beer, arts and crafts and more! Event benefits Valley Program for Aging Services (VPAS). Presented by: Sarah Morton, Elder Services Attorney. Presneted by: Laura Hotinger, VPAS Director of Senior Services in Buena Vista, Lexington, Rockbridge, and Bath Co.
Take Charge of Your Health! Exercise, pain prevention, and chronic disease management workshops forming now. See the new schedule of health and wellness classes here. Caregivers Community Network (CCN), a caregiver respite program, won a $3000 second place “Best Practices” award from the Commonwealth Council on Aging for its efforts to pair college students with family caregivers to provide intergenerational care and respite services. CCN is a collaboration between Valley Program for Aging Services (VPAS) and James Madison University’s Institute for Innovation in Health and Human Services. The partnership matches pairs of students with families that are caring for a frail older adult through the CCN course. Enrolled students provide weekly visits to provide social interaction with the care recipient while the caregiver takes a much needed break for appointments, errands, or personal care. Locally, as many as one in three residents will be older adults by 2030, and demand for older adult caregivers is increasing rapidly. The strain on caregivers can negatively affect their health, careers, finances, and parenting. Caregivers are more likely to suffer health problems as a result of the chronic stress they experience providing often around-the-clock-care for a frail older adult. CCN eases this strain and creates opportunities for enriching intergenerational bonding. 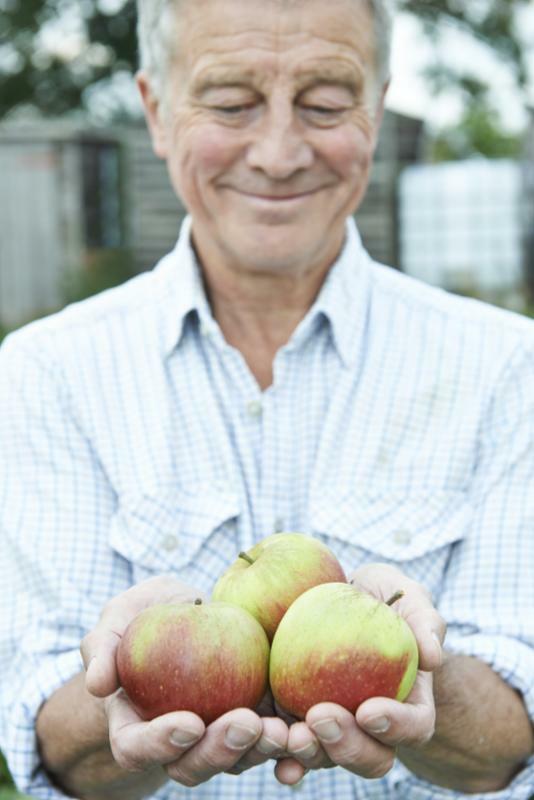 Each year, the council, which advises the Governor on issues affecting the 1.6 million Virginians age 60 and older, acknowledges organizations whose innovative programs can be replicated across the Commonwealth. Nominees are judged on seven criteria, including community impact potential for replication, innovation, outcomes and promotion of aging in the community. 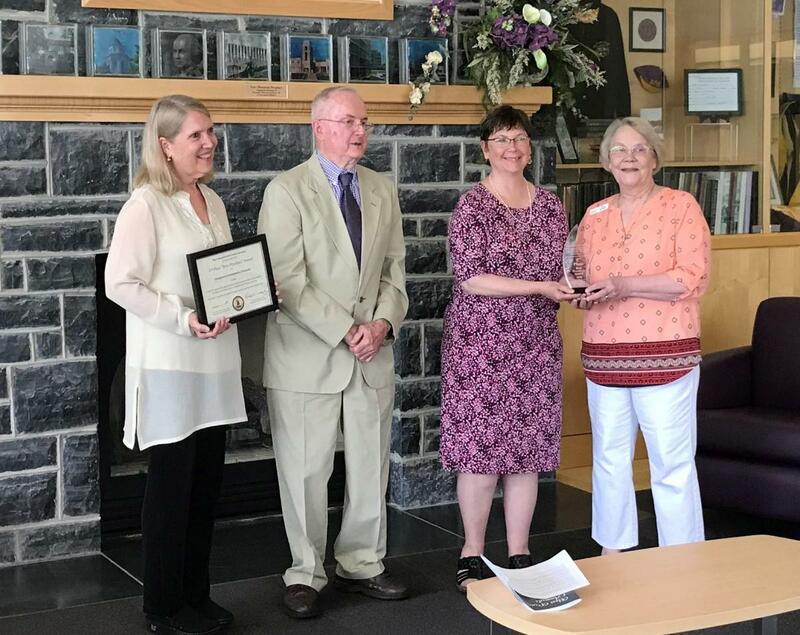 CCN representatives accepted the Best Practices award from the Commonwealth Council on Aging during a presentation Wednesday, May 30 at JMU’s Leeolou Alumni Center. ​VPAS empowers adults 60 years and over with the resources and opportunities they need to lead engaged lives. With information and referral services, Medicare counseling, senior transportation, recreational programming, meal delivery, and in-home personal care available throughout five counties in the Shenandoah Valley, VPAS has been serving older adults and their families for more than 40 years.